Mothers Day is creeping from around the corner and you’re probably looking for the perfect way to spoil your mum or mother-figure in your life. If you want to give her the world but can’t afford to do just that, here’s my fairly affordable Mothers Day Gift Guide. 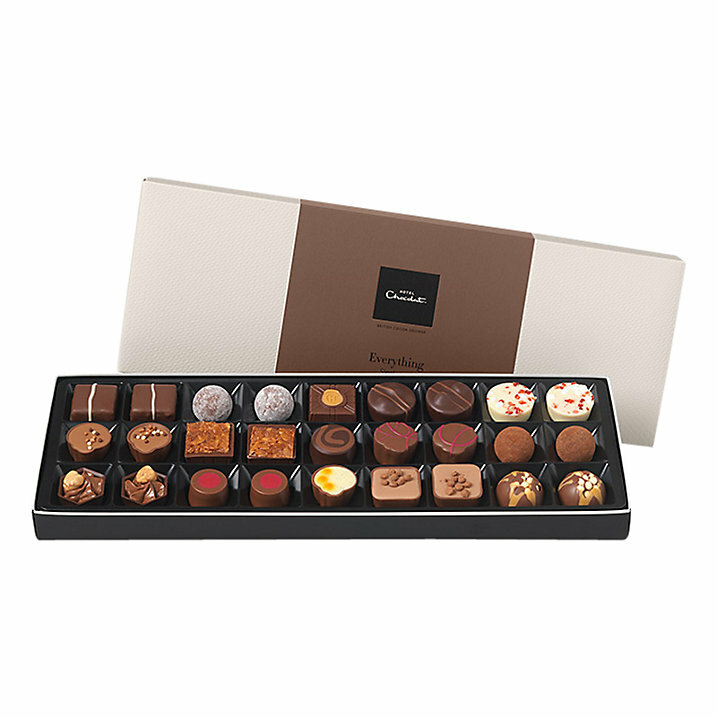 If your mother is also known as Mrs Sweet Tooth, then a box of luxury chocolate is definitely the way to her heart. The box contains 27 iconic chocolates, with milk, dark and white to choose from, these are Hotel Chocolat’s top-selling chocolates and features Florentine Isabelle, Fudge Sundae, Carrot Cake, Cherry Deluxe, The Brownie, Mousse au Chocolat, Raspberry Smoothie, Caramel Cheesecake, Billionaire’s Shortbread, Peanut Butter, Going Nuts, Eton Mess, Dizzy Praline, Champagne and Supermilk Caesar. I love the smell of Armani Diamonds and this luxurious yet affordable gift set is a great gift for any time of the year, including Mothers Day. The floral scent includes top notes of lychee & raspberry, mid notes of bulgarian rose absolute, lily of the valley & freesia and base notes of vetiver and vanilla, making it the perfect uplifting scent for Spring. If your mother is a wizz in the kitchen and loves baking goods for you and the family, then this cookery book is perfect. 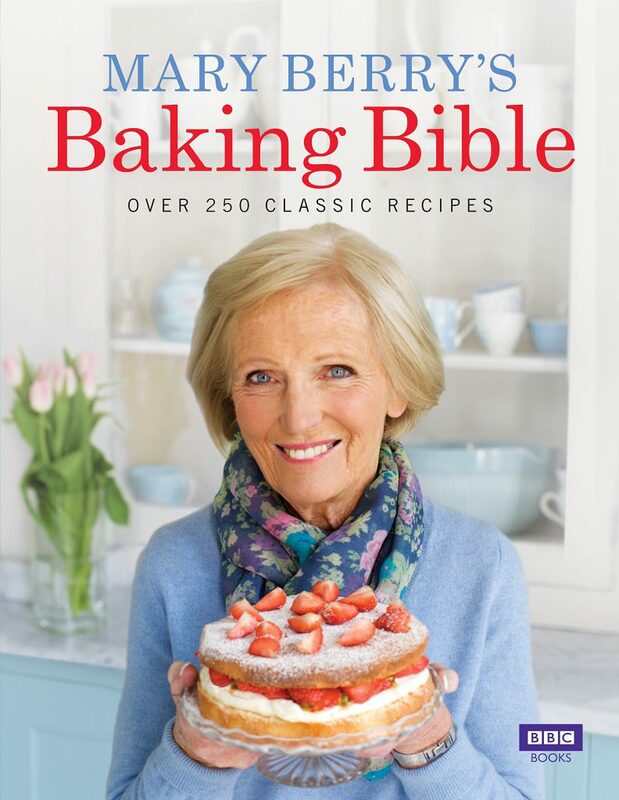 Mary Berry is a true British baking icon, so this book filled with over 250 classic recipes will have something to everyone’s taste and keep mum busy discovering and experimenting to her heart’s content. It’s always nice to receive a beautiful watch as a gift – it’s a great accessory and very convenient. 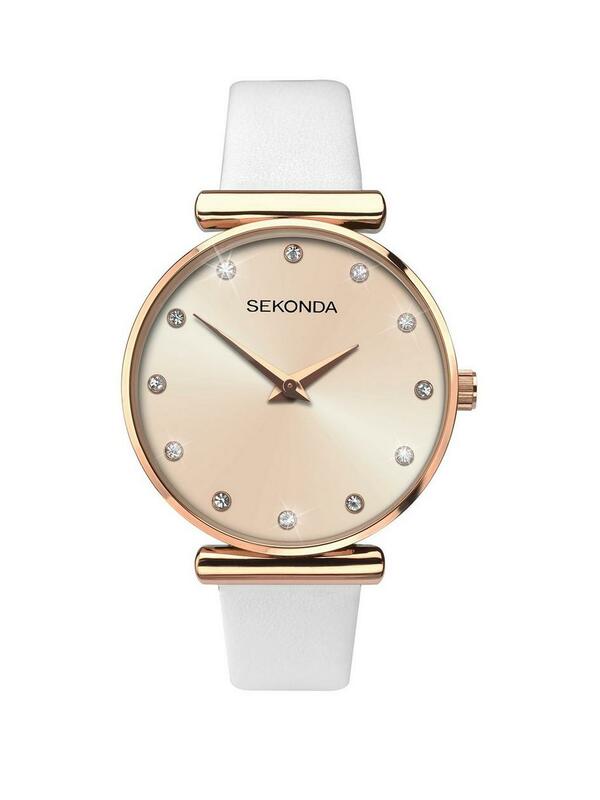 I’m absolutely loving this gorgeous watch from Sekonda. Whether you keep it for best or wear it on a daily basis, it’s minimalistic but still beautiful. These are the ideal gift for the mother-on-the-go. 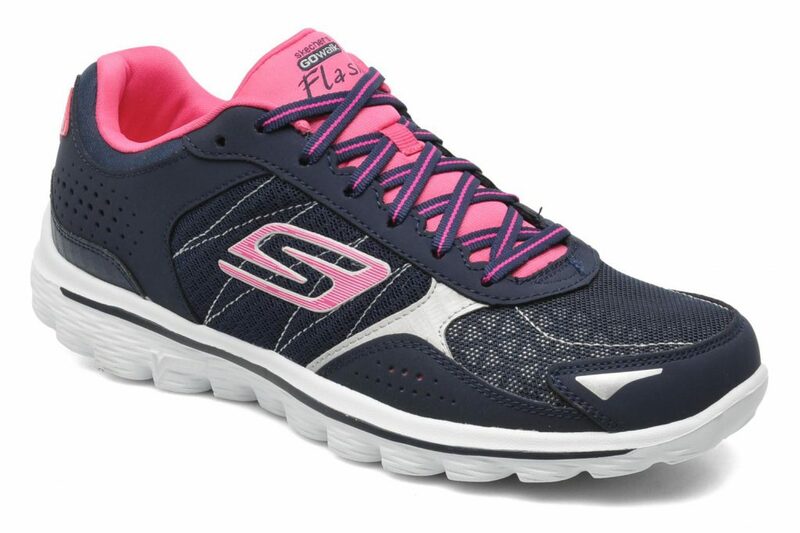 Whether she’s into getting active or just has to busy body everywhere, these trainers are so comfortable. My mother has a pair for taking the dogs out as well as for walking around Disney parks and they really are worth every penny. 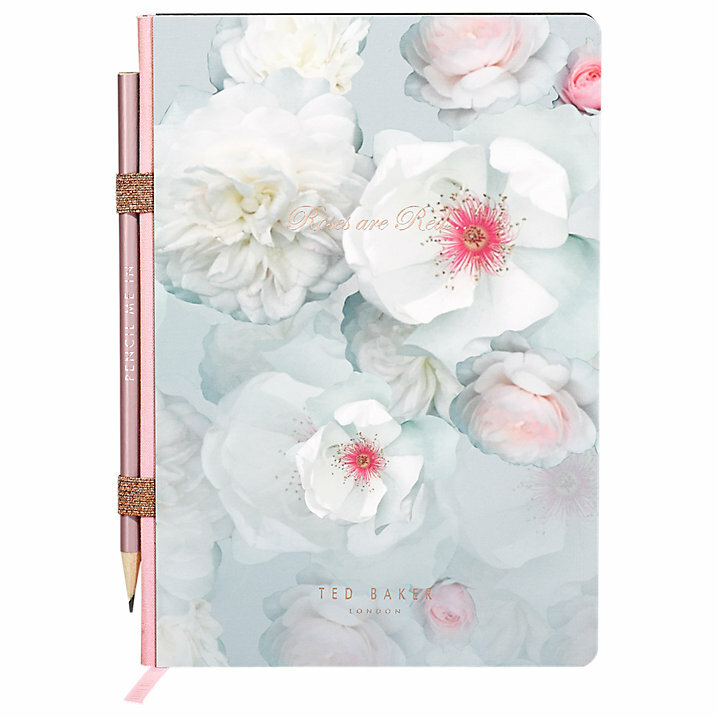 Mothers are often very much organised, so help her keep it up with this gorgeous Ted Baker notebook with a gorgeous floral-inspired Chelsea Border print. Who says being practical can’t be pretty? We discovered Woodwick candles over Christmas when we received one for a gift and oh my word, they are amazing. They are pretty strong in scent, which is always amazing, but also make a crackling noise when burning so it sounds like you’re by a fire. Lighting this to relax is such a treat, especially when you’re reading. Make mum’s “me time” a luxurious one with this gorgeous Cath Kidston bath set. These five bath-time treats are enriched with antioxidant matcha tea extract. 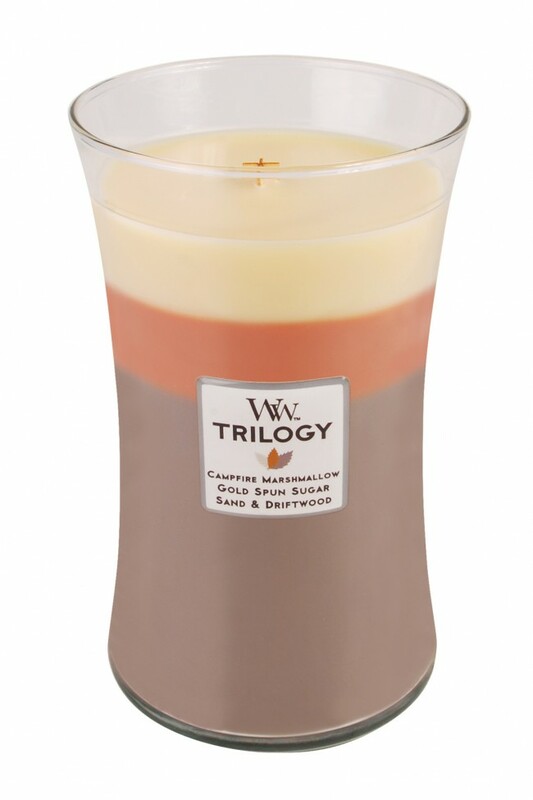 Enjoy an array of scents including Apple Blossom & Elderflower, Mandarin Blossom and White Clover & Matcha Tea. The set contains two body washes, two lotions and a body souffle. 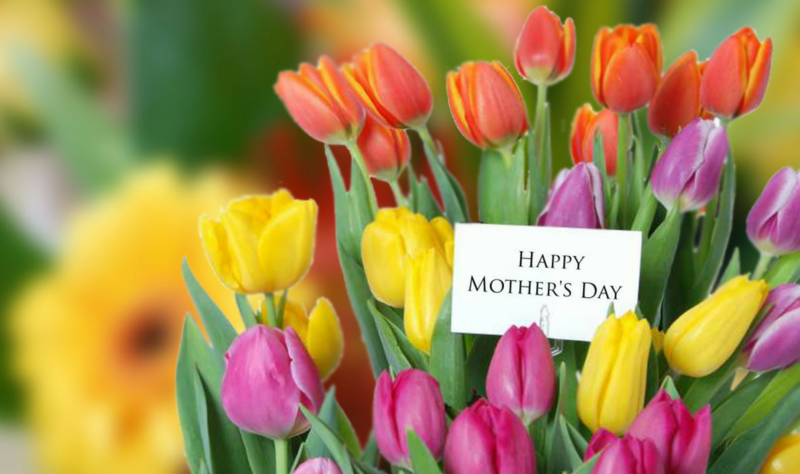 If your mother has a green thumb, then these are a useful and thoughtful gift. 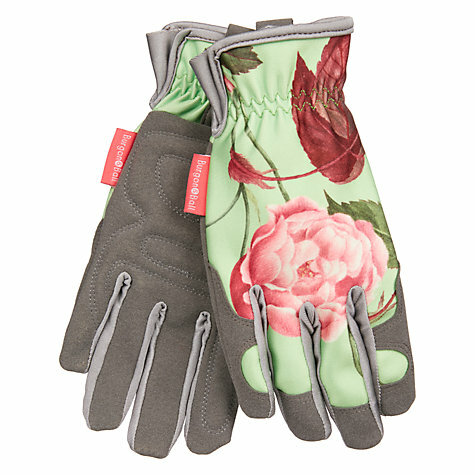 I think these gardening gloves are so pretty and great for those who like to get down and dirty with plants and vegetables. I think every mother has a dressing gown. 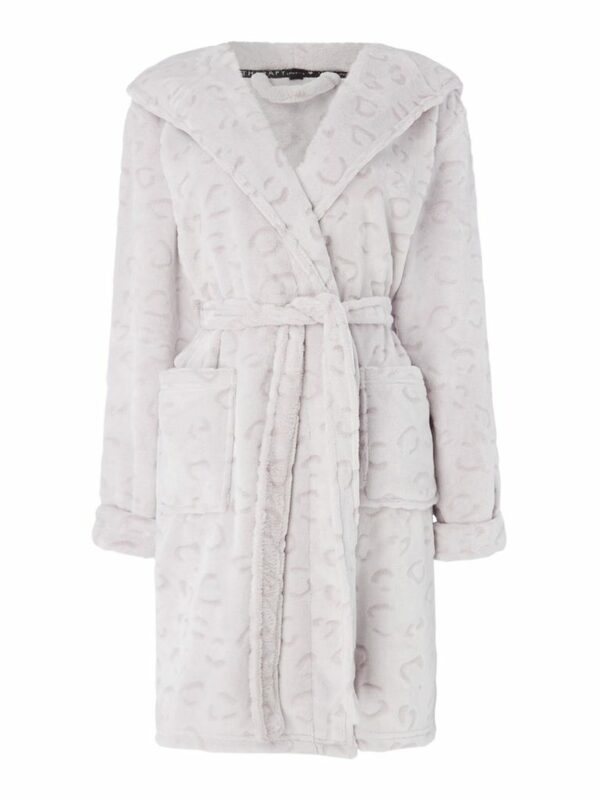 Maybe now is the perfect time to treat her to a new one like this snuggly one, perfect for cold mornings or lazing around after a bubble bath. It’s made from such a soft and cosy material that she may think twice about whether she wants to get dressed for the day ahead. 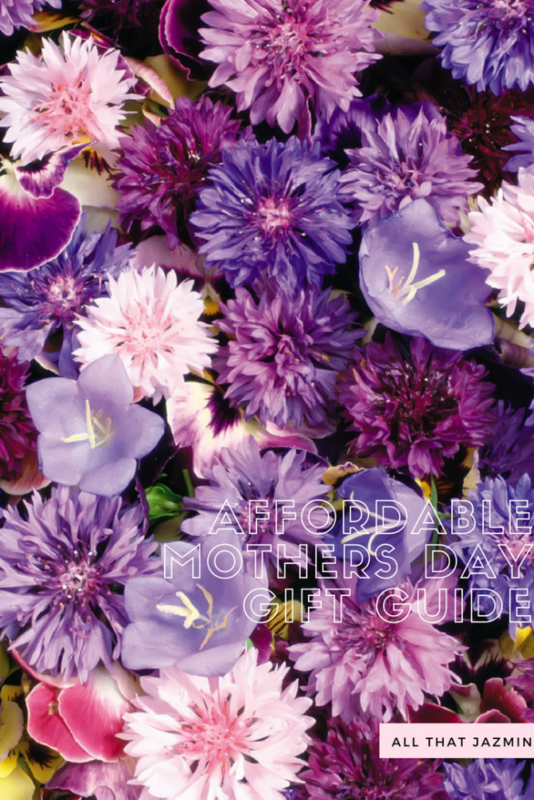 Do you fancy anything from this affordable Mothers Day gift guide? What will you be getting her?